Merriwa is on the Golden Highway about 60 kilometres from Scone in the Hunter Region. 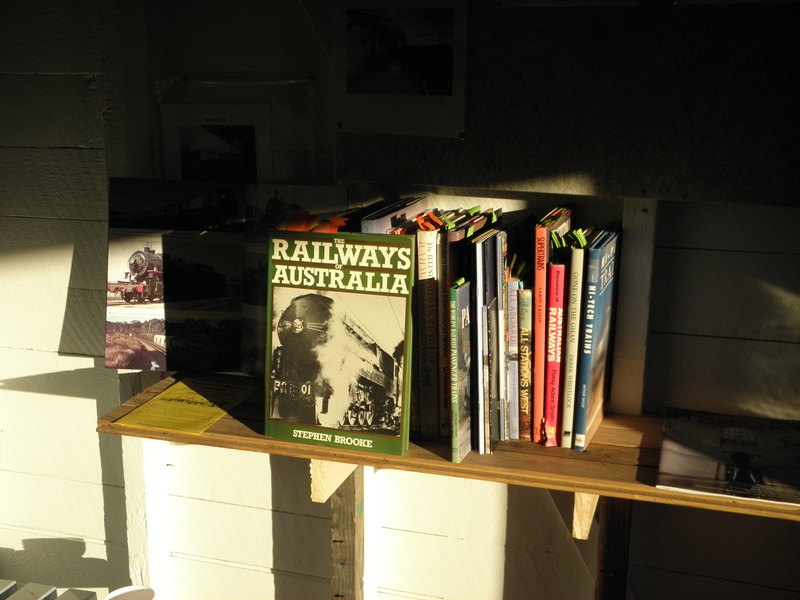 The old Merriwa Railway is a feature of the town which now operates as a museum with displays in the Station Master and Ticket Rooms’ and a small library in the Waiting Room. Come and see the original station building, goods shed, gantry, water tower and turntable. It’s a great place to visit and learn about the town and its railway heritage. The first train ran from Muswellbrook to Merriwa on 29th October 1917. Passenger travel on the line ceased on the 7th July 1973. The line finally closed on 10th February 1988 when the last wheat train passed through the town. 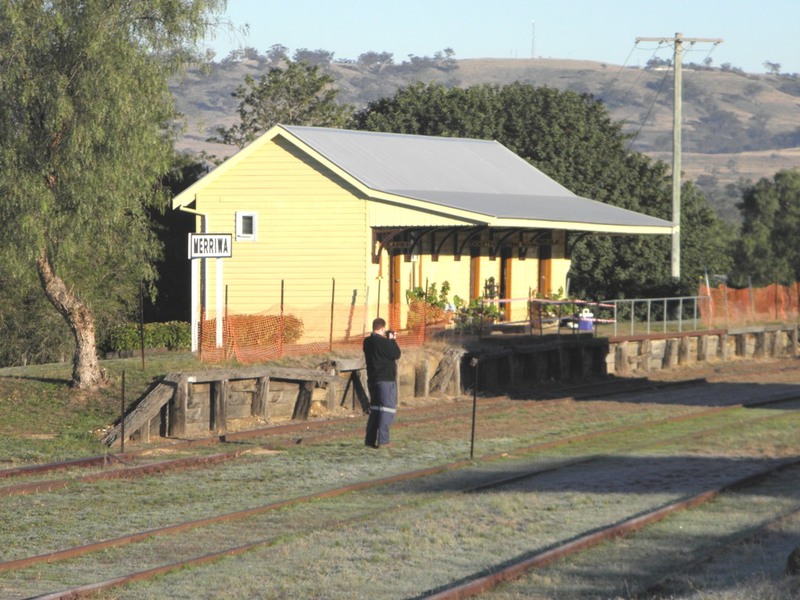 Merriwa was a rail terminal which meant it was equipped with a turntable. Turntables in large terminals were motorised but at the Merriwa terminal, two men turned the table to face the engine for its return trip. 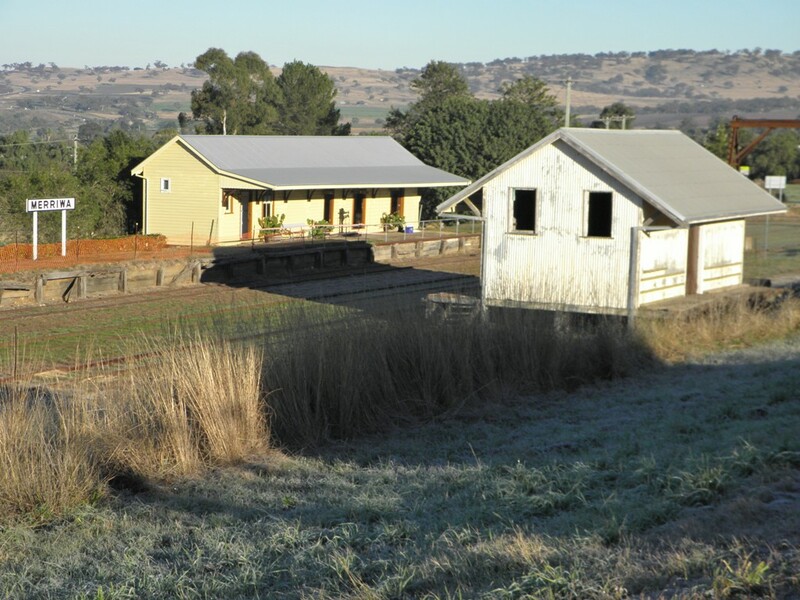 Merriwa Railway Society currently leases the site and is restoring the area to its original heritage condition. All work is being carried out consistent with the original style and colours. The Station building has been painted inside and out and work is being carried out on the Goods Shed and the platform face. The Railway is popular as a bus tour destination with many visitors coming from the Sydney and Newcastle areas. 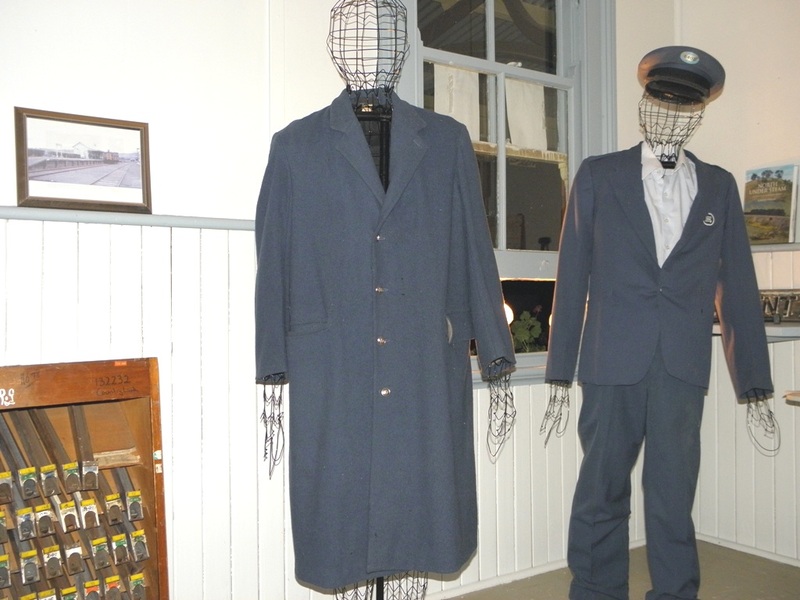 It’s a great place for senior groups to relive their memories and for families to experience Australia’s railway past. The Merriwa Railway is located at the corner of Brisbane (north off Bettington St.) and Roach Streets and is well signed. Come and visit us.